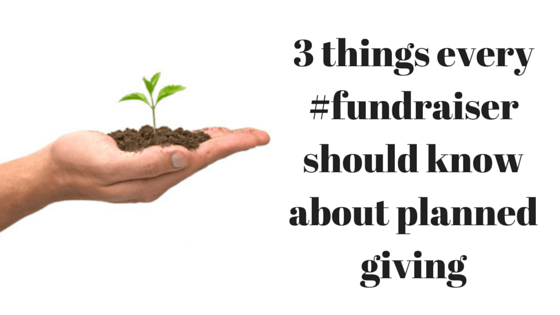 Guest Post: 3 Things Every Fundraiser Should Know About Planned Giving | What Gives??? This entry was posted in #DonorLove, Annual Giving, Charity, Fundraising - General, Guest Blogger, Planned Giving and tagged annual giving, guest blogger, planned giving, sponsored post by Maeve Strathy. Bookmark the permalink.